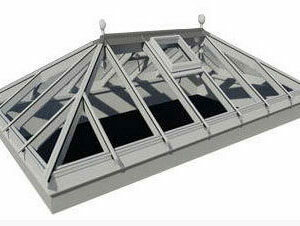 Aluminium lanterns are suitable for almost any roof installation. 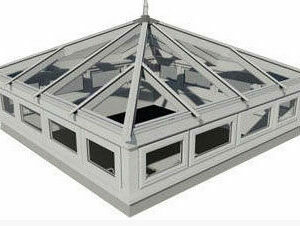 They offer excellent weather resistance and product longevity thanks to the robust nature and properties of Aluminium. Our lanterns can be provided to your exact size specifications. 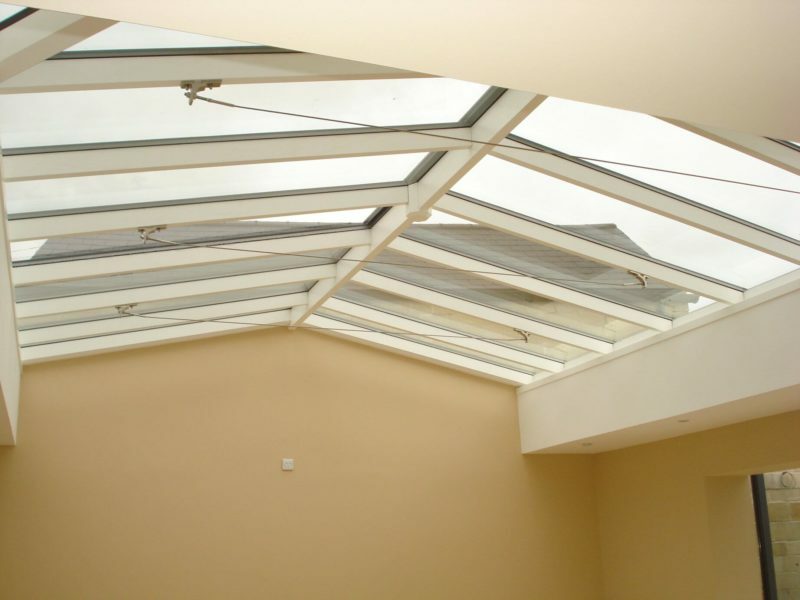 Using thinner rafters our lanterns maximise glass unit size for maximum light entry, rafters start from 44mm. 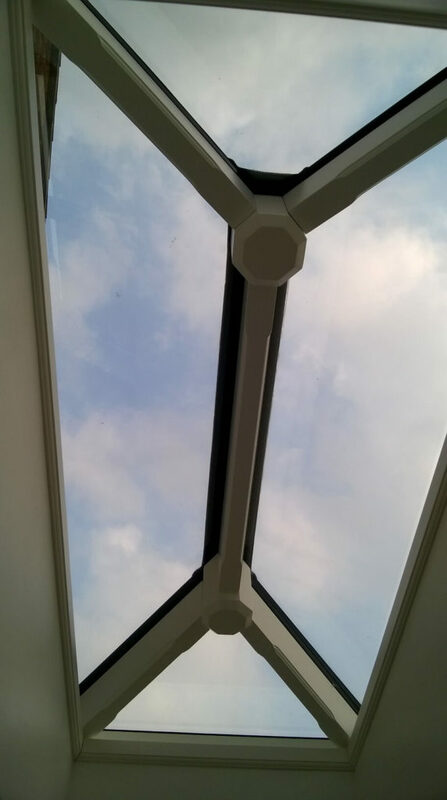 Our low profile roof lanterns use a timber / hardwood frame with aluminium capping allowing for aluminium durability and the ability to customise the features on the inside of the lantern. 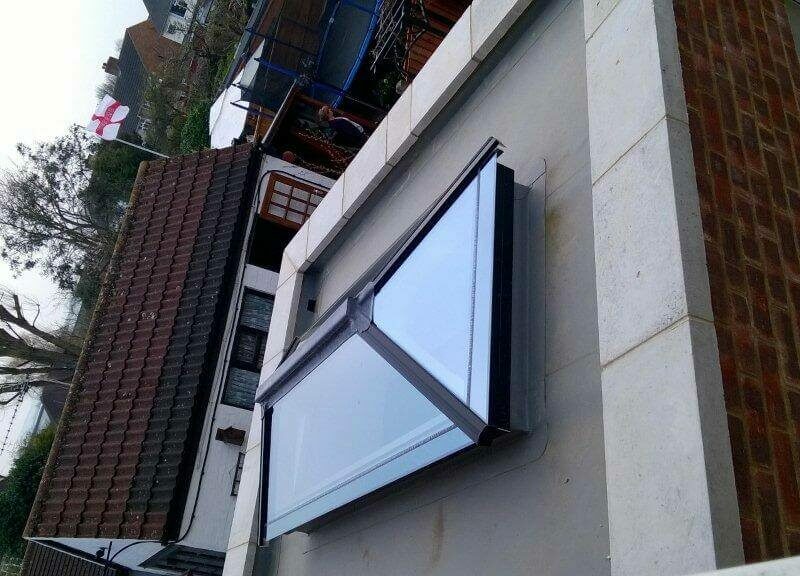 Our range also includes contemporary and flat panel lanterns as well as thin roof lanterns which also feature opening vents + a range of glass options including single, double and triple glazing. 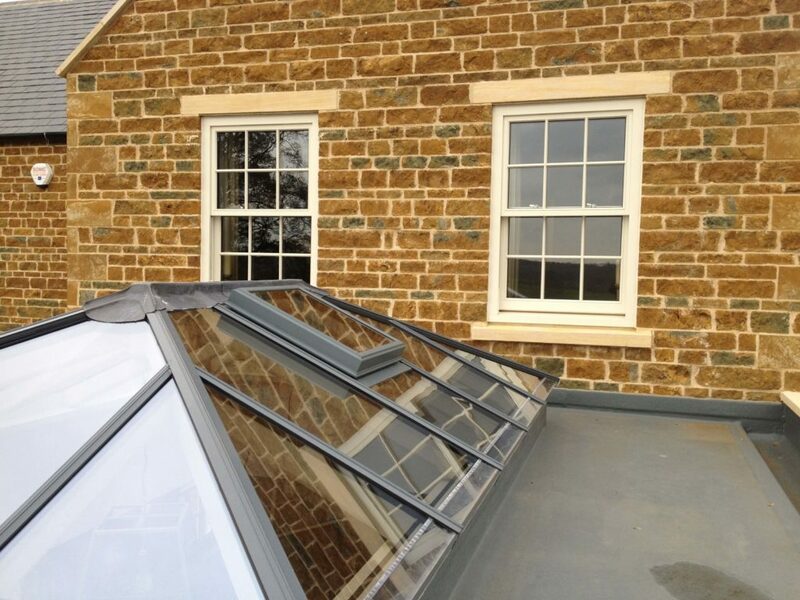 For most aluminium roof lanterns double glazing offers enough insulation. 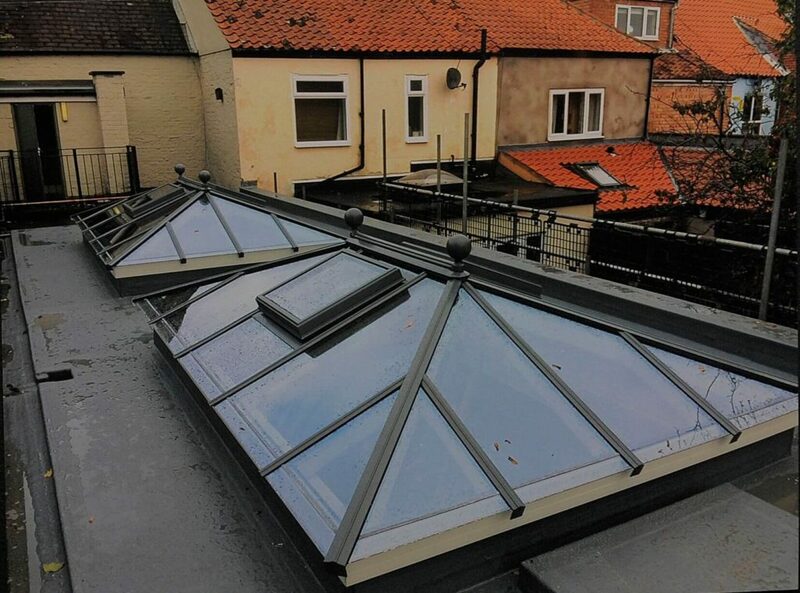 Why Choose a Prestige Aluminium Roof Lantern? 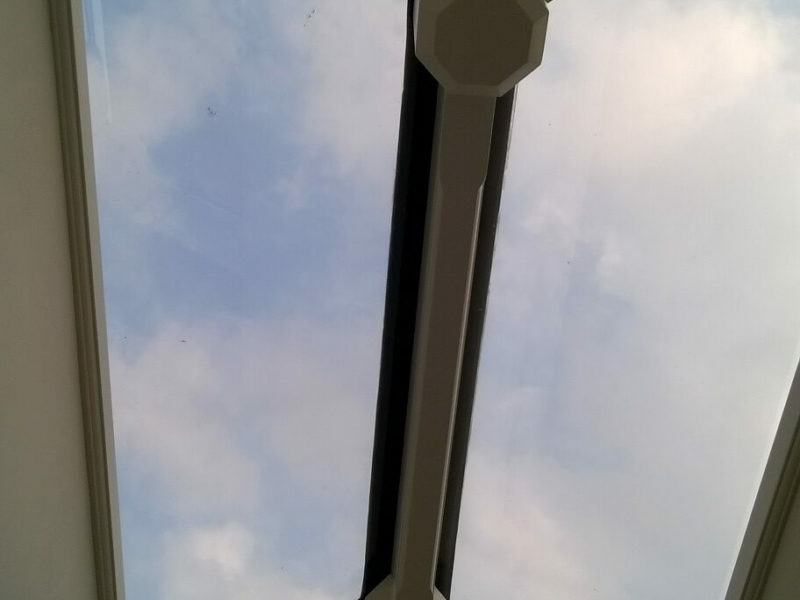 Prestige has been established for over 10 years with an excellent track record in designing, manufacturing and supplying/installing aluminium roof systems around the UK. 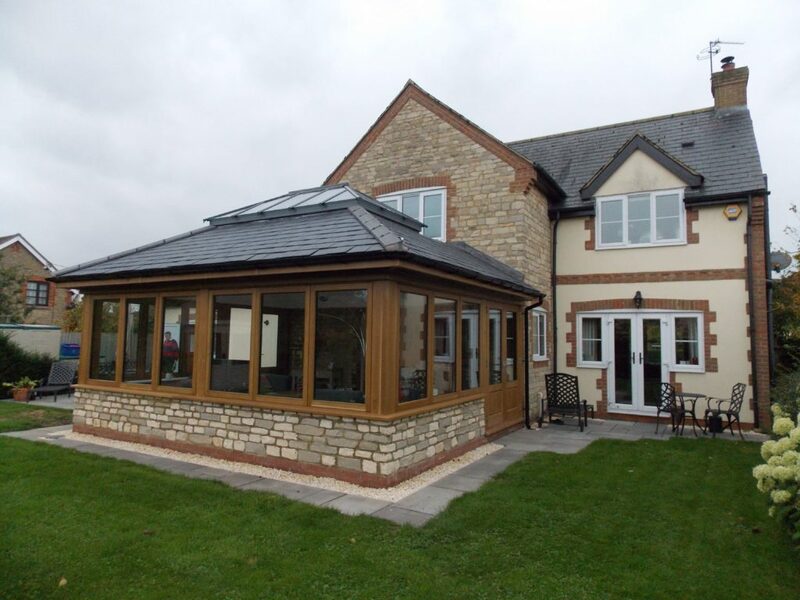 With such an extensive background in roof products coupled with UK based manufacture using premium materials, you can be sure that you’ll get a premium product with excellent thermal efficiency & solid product reliability. We can tailor aluminium roof systems to your requirements whether you are replacing a conservatory/orangery roof through to a new lantern for an existing flat / pitched roof. 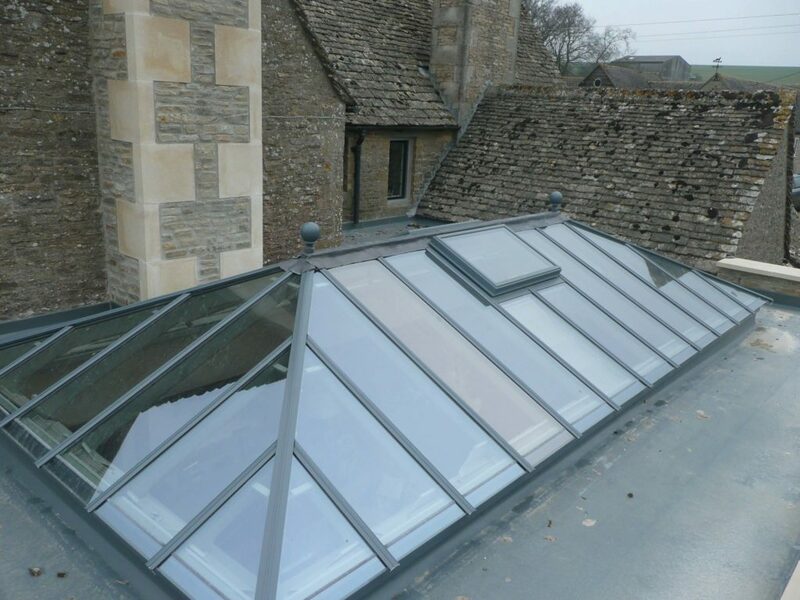 We pride ourselves on supplying roof lanterns either on an individual basis or in bulk for larger projects. Our thin aluminium lantern roof is supplied with all the cappings which can be painted / powder coated to any RAL Colour / BS Colour. Rafter sections are from 44mm & Hips from 56mm to minimise architecture size for glass panels. Unlike other aluminium lanterns manufacturers, we manufacture everything by demand to ensure each lantern is completely bespoke. 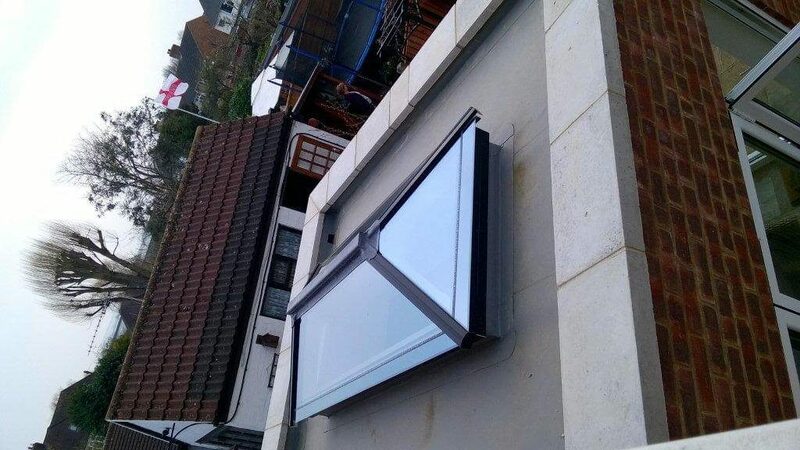 Our aluminium roof lantern products are suitable for almost any project. We can supply directly to trade or B2C. Our lanterns are priced competitively, quality is unsurpassed and is paramount in our manufacturing process. Prestige can supply double hipped roof lanterns with upstands as well as a range of thin and contemporary roof lanterns that look and feel premium, offer superb energy efficiency ratings & are unrivaled in overall quality. An Aluminium Lantern can be supplied with fixed frames or without a frame (will allow for direct fitting to a kerb / cill). We offer powder coating for aluminium lanterns or we can provide in a base primer. With our lantern products the inside hardwood can be supplied in a two-tone colour or complementary colour for the outer aluminium. You can view the full colour range here. The specifications below apply to our standard aluminium lanterns, each lantern can be customised.